AVAILABLE EXCLUSIVELY AT VINCE. 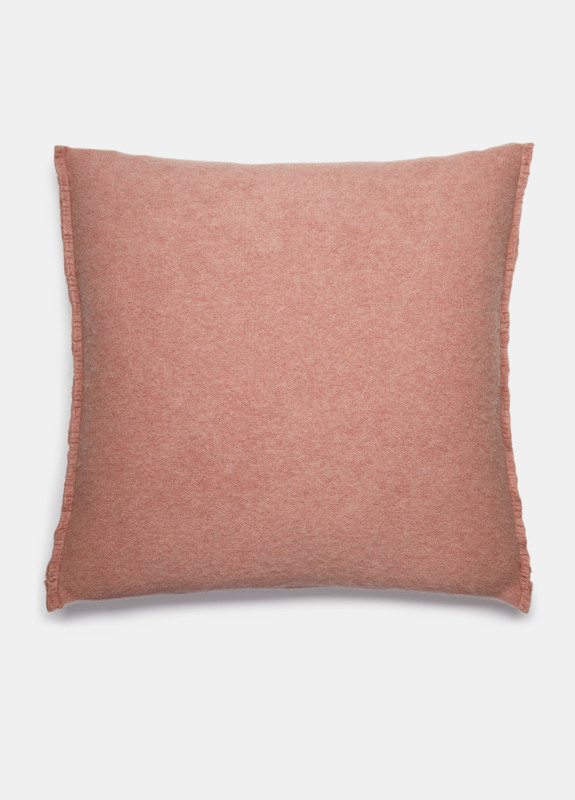 Inspired by our ready-to-wear collections, the raw edge pillow has clean-finish edges and is knitted from soft boiled cashmere. 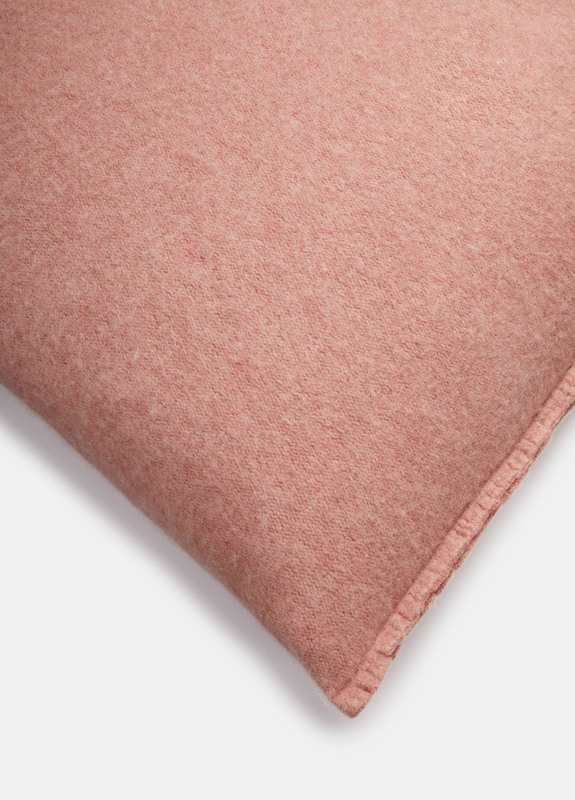 A soft heathered finish creates dimension. Sorry, the email address entered isn't valid.